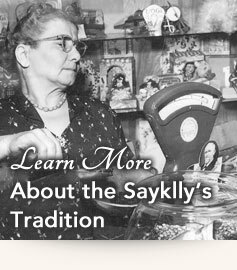 The Sweetest Store in Town! 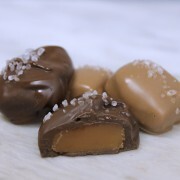 Welcome to the sweetest store online! 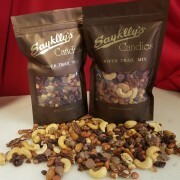 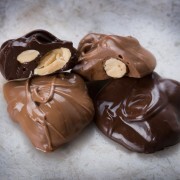 For three generations, Sayklly’s Confectionery & Gifts has been delighting folks with our homemade chocolates and candies made from secret, premium ingredients. 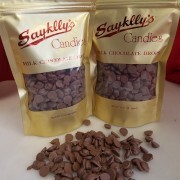 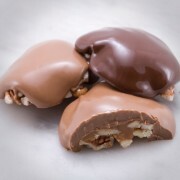 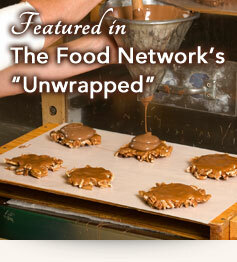 Shop our online candy store to find your favorite Sayklly’s heavenly confections and get them delivered right to your door!